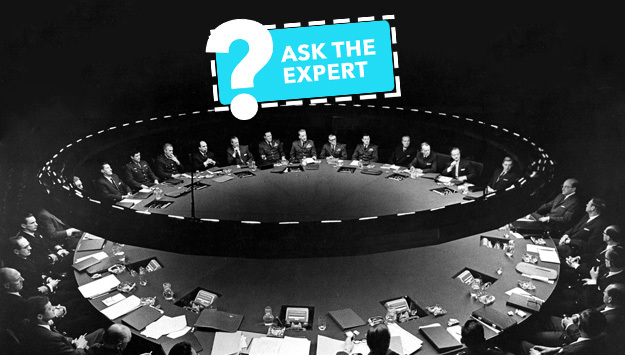 The final round of the ERA’s contest is now closed, and the final article from the Ask The Expert article series is about to be published. In conclusion to this months-long-escape-epic, Esc Room Addict would like to take a moment to thank everyone for giving us the chance to unite escapers, enthusiasts, and experts from five different countries and hundreds of cities around the world. We would like to thank our partner Escape-Rooms.com for taking what started out as an idea and bringing it to fruition through months of planning, dedication, and hard work. 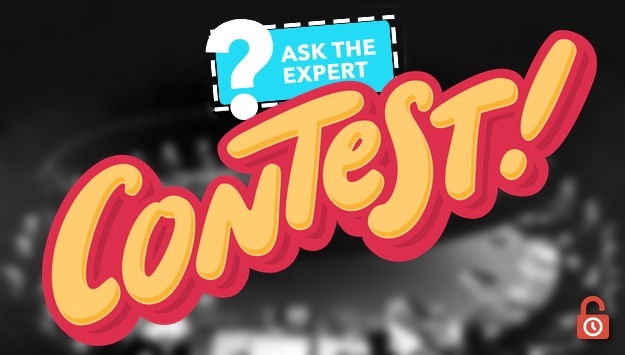 We would like to thank our Experts: Fruzsina Gyarmaty from Hungary, Danielle Height from Canada, Filios Sazeides from Cyprus, and Scott Monin from Australia, for imparting their escape-wisdom by answering questions from around the world! We would like to thank György Jakab and Lőrinc Lukáts for coordinating the questions and schedules of all of our experts and readers to bring together articles in harmony, and for your patience and perseverance. We would like to thank all our sponsors for supporting us throughout the contest and spreading the word on social media. 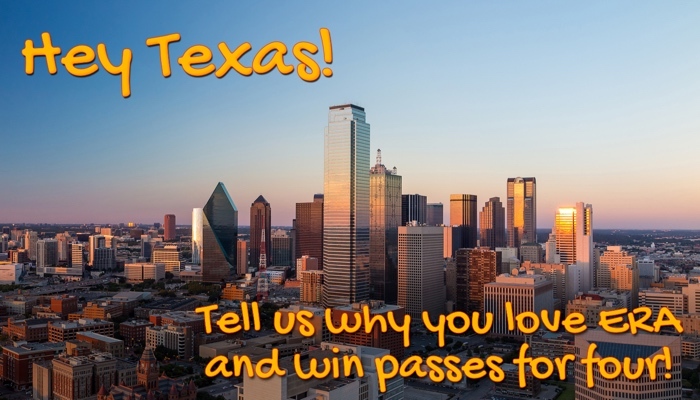 The contest has reached readers across North America and garnered over 250 contestants. And finally we would like to thank every single reader and contestant for their participation, love, and support. It is your enthusiasm and curiosity that has given bloom to this thriving community and an entire industry that was unheard of just 10 years ago! We look ahead to 2017 and hope you will tune into our future endeavours!